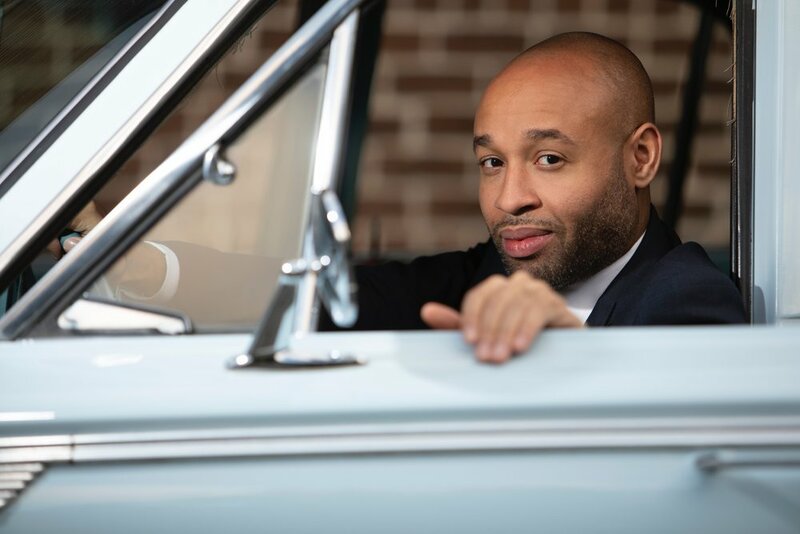 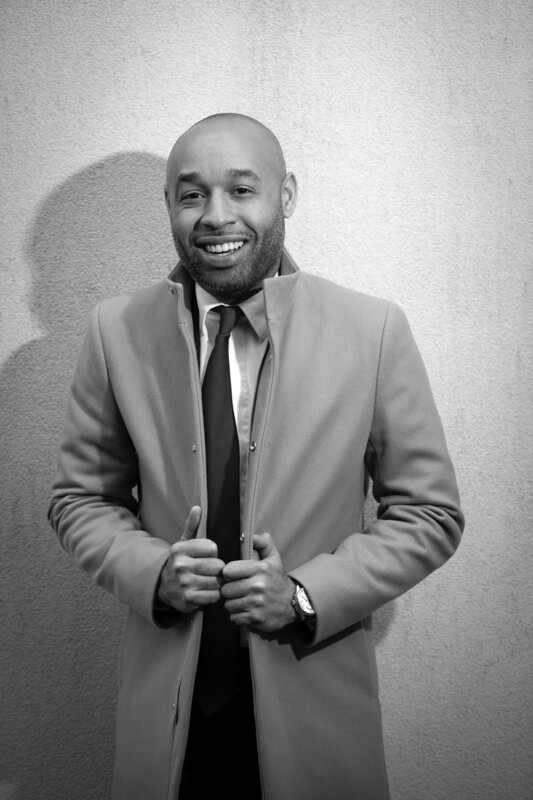 Aaron Diehl is a classically trained pianist and composer, who has made an indelible mark on the jazz world over the last 15 years. 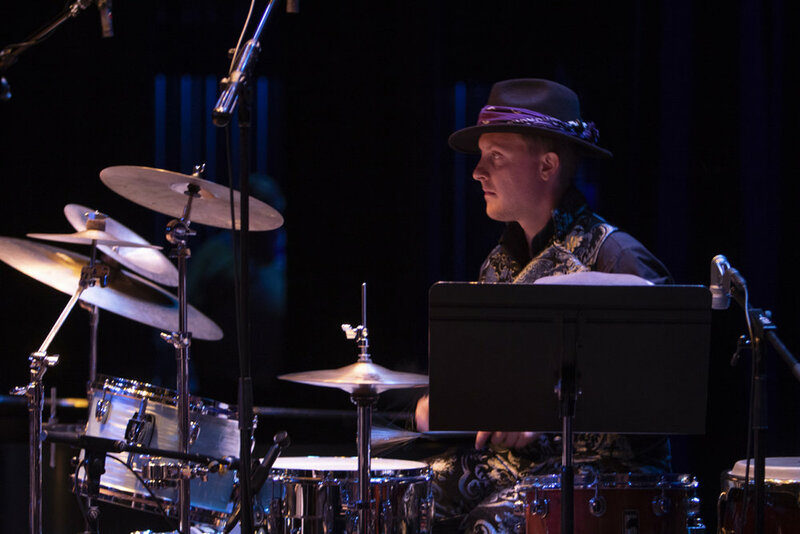 While showing a rare affinity for early jazz and mid-20th century “third-stream” music, his latest evolution comes as he begins to tackle modern classical works. 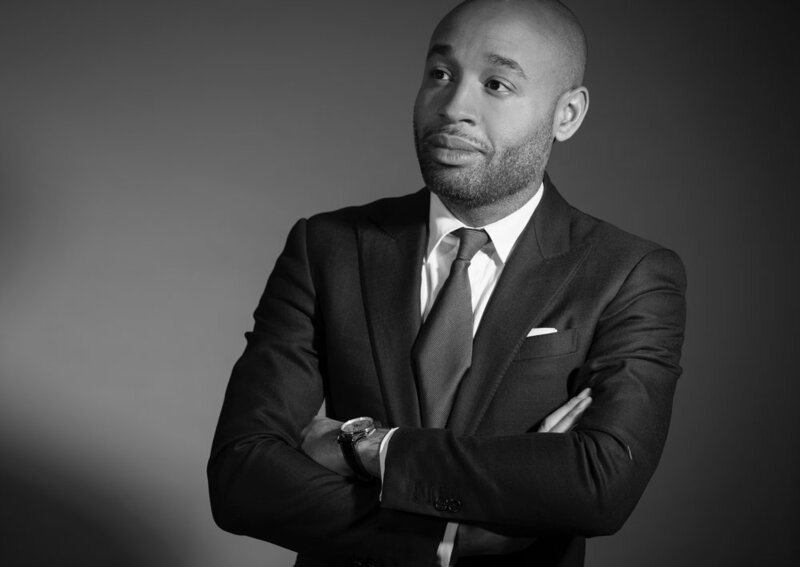 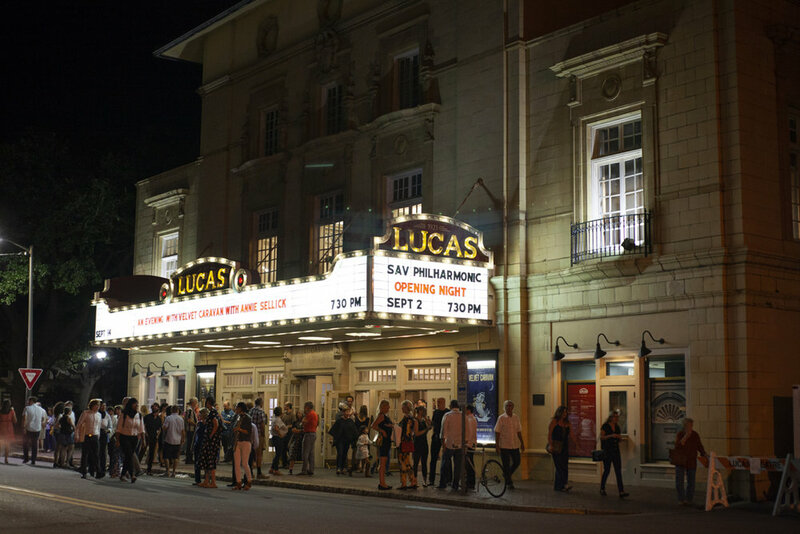 Having performed Gershwin with the New York Philharmonic, Cleveland Orchestra, and Los Angeles Philharmonic in the last year, he is also performing the piano works of Philip Glass in numerous locales, both in the U.S. and abroad. 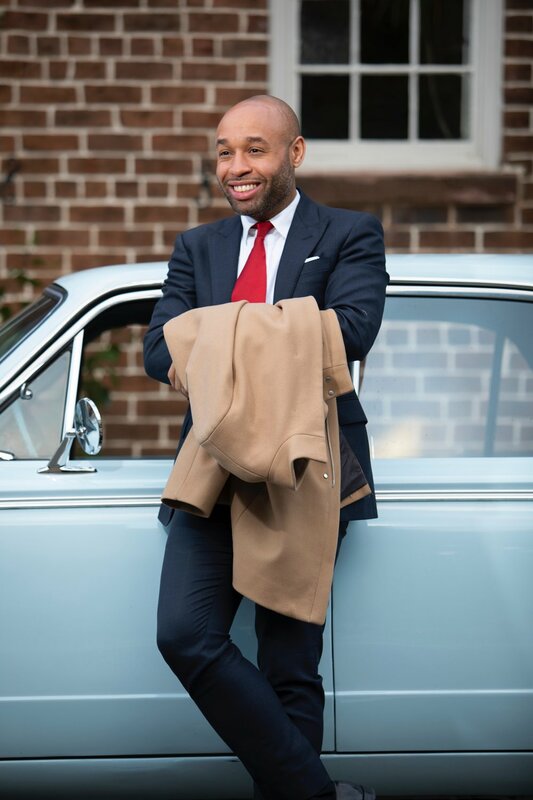 I was lucky enough to steal him away from a performance at the 2019 Savannah Music Festival to take some photos of Aaron around downtown Savannah’s Jones Street and at my studio. 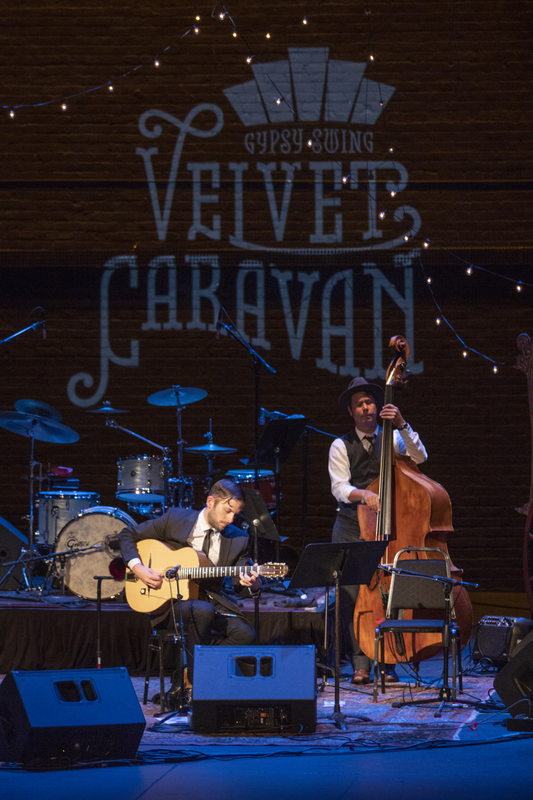 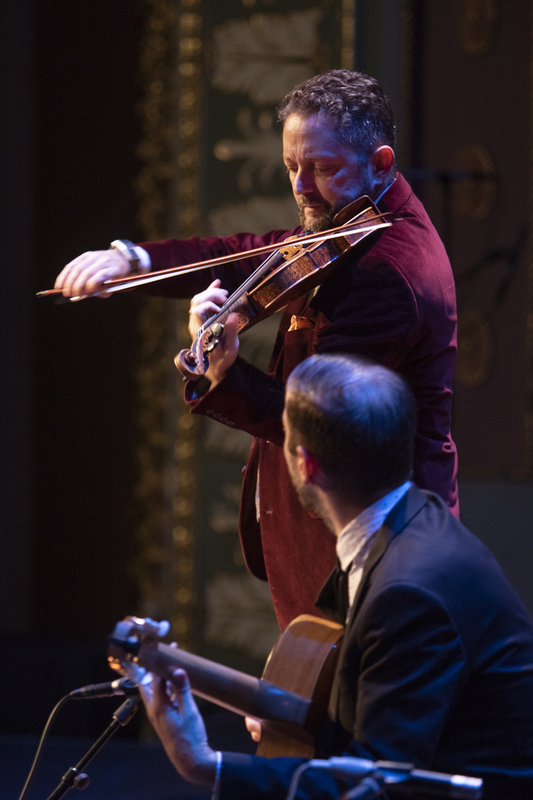 In September 2018 Savannah Stopover Music Festival sponsored an evening of music with Savannah’s beloved Gypsy Jazz and Latin Swing band, Velvet Caravan at the historic Lucas Theatre. 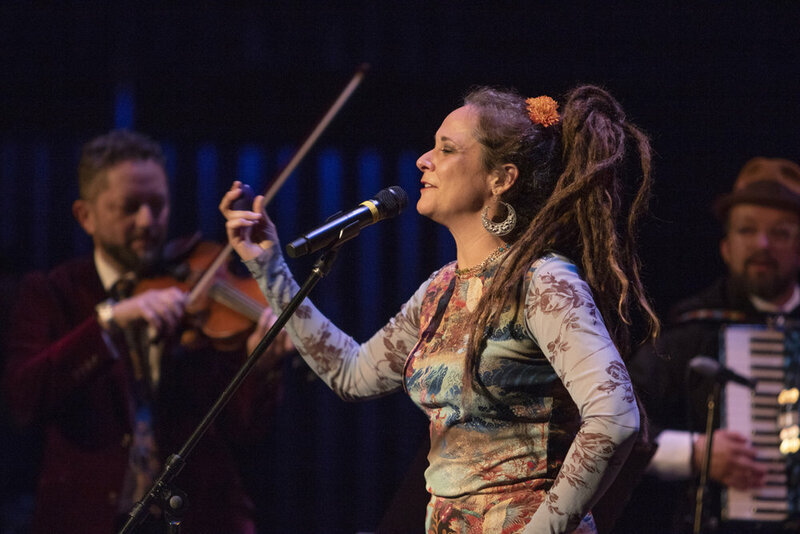 Renowned Jazz vocalist Annie Sellick joined the band, adding a vocal element to Velvet Caravan’s normally instrumental performances and Atlanta’s balkan band Mercury Orkestar opened the concert.